The Benefits of Natural Ingredients: Every day we learn more about negative effects of synthetic and unnatural ingredients. And we understand more about the real and irreplaceable ingredients that nature can provide. When we eat right – when we eat real – we become our best selves. Adequate protein is more than a ticket to a fitter physique. It turns out that consuming protein is important for women when it comes to appearance and long-term health. Burt’s Bees’ plant-based protein powders are not only more sustainable, but they are also less concentrated and refined than animal protein powders, therefore carrying more macro and micro nutrients from the plant source (e.g. fiber, carbohydrates, phytonutrients). 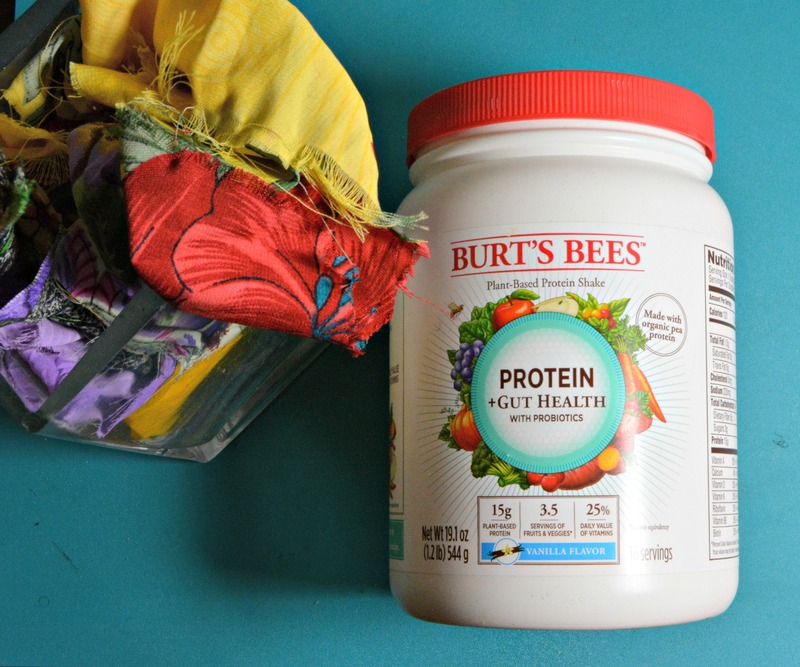 Burt’s Bees Protein provides a complete essential amino acid profile – offering the nine essential amino acids that must be consumed through protein foods – and achieves high digestibility. Review Source: With many protein shakes on the market it’s important to note where the source is coming from. There are a few brands like, Burt’s Bees Protein, which is formulated with organic ingredients and plant-based protein, requiring fewer natural resources for production and having a less harmful impact on nature. If you are unsure of what brands to look for I recommend picking protein supplements that are both or either USDA or Certified Organic materials as you don’t have to be concerned with loads of pesticides or chemical materials. Taste Test: When picking a protein supplement no matter how good it is, if it doesn’t taste right then you will hate it and loathe to drink it daily. Various proteins supplements taste different depending on if you add water, milk or add it to a smoothie. Purchase a few sample packets and test away before investing in a larger tub or size. This is a sponsored conversation written by me on behalf of Burt’s Bees. The opinions and text are all mine.